Speed control is important in any application. Fans driven by single phase motors need to operate a different speeds. Industrial drives may need to run at different speeds too. 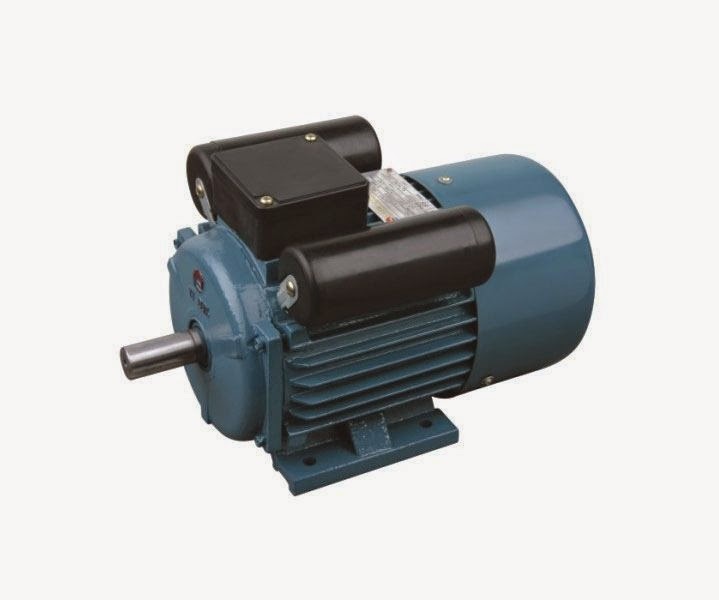 In this method, resistances are used to reduce the voltage available at the motor terminals. This does not provide fine speed control as the resistances will be cut out in steps. It is however a simple method. Another disadvantage is the loss of energy in the resistances as heat. This reduces the overall efficiency of the motor. A Triac is a three terminal semiconductor device. The current flowing through a thyristor can be controlled by controlling the gate voltage. Triac controls are used in control of speed of fans. Gears are also a method of speed controls. A gear assembly is coupled to the output of the single phase motor. The gears are engaged and disengaged as per the speed required. VFDs or Variable Frequency Drives control the speed of the motor by controlling the frequency of the power supply on the input terminals. VFDs are thus able to control the synchronous speed of the stator. This, in turn, controls the speed of the rotor.